230kg clean doubles, touch and go reps at 220kg... Despite the weightlifting world slowing down for Christmas, there was still enough in the world to make a podcast out of. 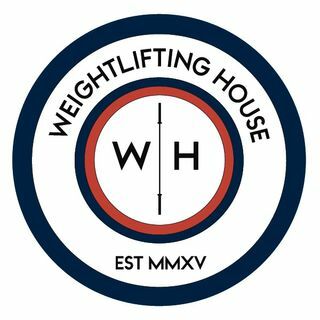 I also dropped some news about the inaugural Weightlifting House competition I plan on holding here in the UK.